Stefan Ponce is more than just the producer behind your favorite records from Childish Gambino, Vic Mensa and Chance The Rapper. Although his name is forever attached to some of your favorite rappers, Ponce is currently making a name for himself. 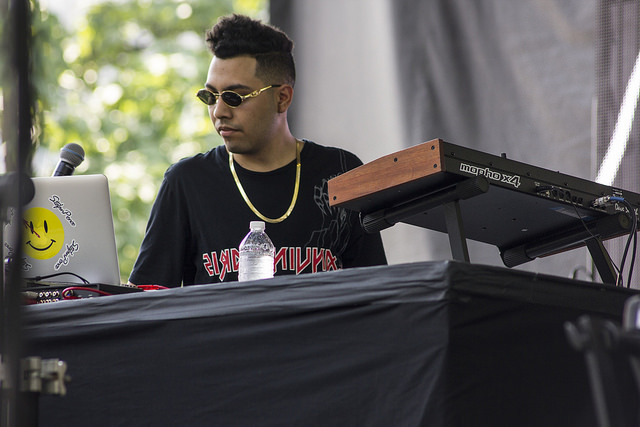 Don’t label him as the Grammy-nominated Stefan Ponce, or the Childish Gambino-affiliated Stefan Ponce, or the guy who produced ‘Down On My Luck’ and ‘3005’, Ponce is an artist of his own, with an album of his own that’s on its way. We sat down with Stefan Ponce to talk about his forthcoming project, and some of his artist friends who have helped him get to this point. Stefan Ponce’s notoriety has been rising in the past couple years, parallel to the rise of some of his best friends. Chance The Rapper and Vic Mensa are not only two of Ponce’s good friends, but they are leading a new wave of Chicago rap, and they are doing it with some of Ponce’s best instrumentals. Childish Gambino is finally getting the credit he long deserves as a rapper, seeing his most successful record yet, ‘3005’, with his most recent album, Because The Internet. Donald Glover (Childish Gambino) even saw his first Grammy nomination with ‘3005’, a record that was produced of course by Stefan Ponce. As these artists stack up their accolades and start to become a household name, so does Ponce. While we will have to wait to hear the album, it already has some preliminary huge co-signs, which has proved to be a problem for Ponce. “I played Vic (Mensa) the album. I played Chance (the Rapper) the album. And they are like ‘Yo, this is amazing!’ But what they will do is be like ‘Hey, let me get that song’, but I’m like “No, I need this! I need this more than you,” Stefan tells some of his best friends. While Stefan constantly has to deal with the problems of branding his own name among so many talented artists around him that want his beats for own projects, its a good problem to have. Whether you know Stefan Ponce on his own, or through the talent that his production has supported over the past few years, the man can make a hell of a beat. 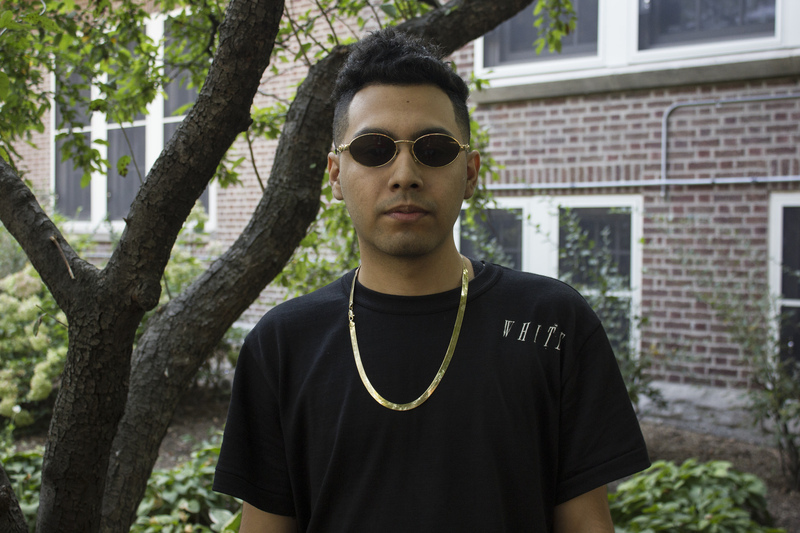 He is just one piece in Chicago’s new wave of artists, but although he may be behind the scenes more than the rappers he works with, Ponce’s name and achievements will only rise and pile up in the future.